If you have a lot of assets, but make little-to-no income, an asset depletion loan may be for you. Asset depletion loans are also known as “asset based mortgages” or “asset dissipation loans”. Some people even refer to them as “no income, high asset loans”. All of these terms mean the same thing. How as asset depletion loan works, is you take the total amount of your eligible assets, and then divide that total by a specific number of months (which usually ranges from 60-360 months depending on the lender). When calculating the total amount of your assets, you usually can use 100% of what is in liquid (such as bank accounts), and 70% of the total amount that is in retirement and investment accounts. One example would be if you were to have $250,000 in liquid assets (such as bank accounts), and $200,000 in retirement funds, and another $100,000 in investments (such as stocks). This is how you would calculate the total amount of your assets that you can use to qualify for the program with. Total eligible amount = $460,000. The total qualifying amount of assets that you can use is $460,000. You would then take this amount and divide it by 360 months. The total monthly payment you would likely qualify for is $1,278. Another example is if someone had $500,000 in liquid/cash, and another $300,000 in an IRA, $100,000 in a pension?, and $75,000 in stocks. The total qualifying income of assets that you can use is $832,500. This amount divided by 360 months equals $2,311, which is what would be the maximum amount of a monthly payment you could qualify for. Would you like some help seeing if you qualify for an asset based mortgage? We can help match you with the best asset based mortgage lender for your location. We work with most of the best lenders and banks that offer these programs. 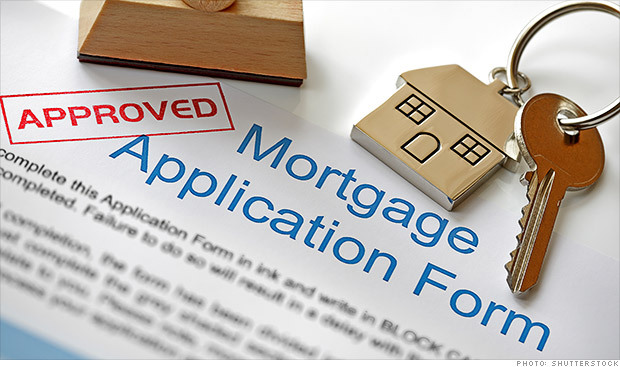 You can also view a sampling below of a few of the best mortgage lenders offering these loans. A few of the larger lenders that offer asset based mortgages are featured below. These are not necessarily the most competitive, however. We encourage you to contact us for assistance if determining the best lender for your unique situation. If you wish to apply with a lender directly, be sure and first look to make sure the lend in your state. 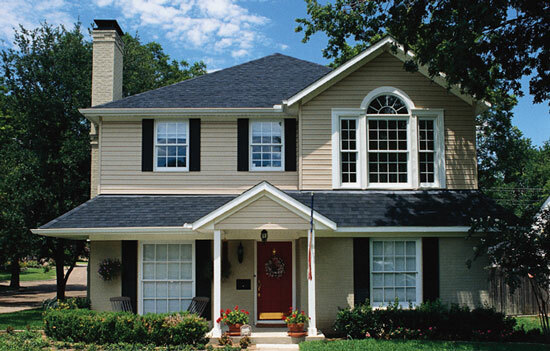 We would rate these as some of best asset based mortgage lenders that lend in many states. A lot of lenders who offer these programs only lend in a small number of states. However, our experience is that these lender often offer the best loan terms. We advise you to compare all of your options to see who will provide you with the best loan. If you would like some assistance in finding the best lender for your asset based mortgage, get in touch with us. We would love to help. What type of assets may be used to qualify? You may use any of the following assets: bank accounts (checking or savings), money market accounts, a CD (certificate of deposit), investment accounts (such as stocks, bonds, and mutual funds), and retirement accounts (such as a 401k or IRA). Some asset depletion loan lenders will go down to a 500 FICO. 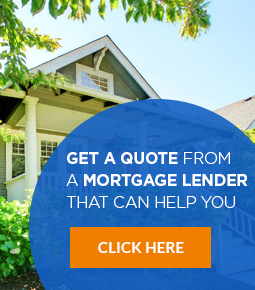 Regardless of what your credit looks like, we encourage you to contact us, and we will do our best to connect you with a lender that can help you. Must I be a certain age to be eligible, or are there any certain age restrictions? No, there are not any age requirements to be eligible. There are two potential ways that your loan application may be dealt with differently though, based on your age. The first is if you are over the age of 75, you should be able to use a formula based on 120 months instead of 360 months (to calculate the max monthly payment you would be eligible for you would take your total eligible assets x 120 months). The second potential scenario is if you are younger (under age 50), a lender may not let you use your retirement accounts as eligible assets. This would be since you are too far from retirement age. It will be up to the underwriter and the guidelines of the lender you apply with. Are these mortgages available for investment properties? Yes, asset depletion loans are available to finance investment properties, as well as second homes. It is not a requirement that the property be owner occupied (primary residence). What if my assets / accounts are jointly owned? If you have joint ownership of bank accounts or other assets, some lenders will not have any issue with this. There is a chance that an underwriter may reduce the amount of the assets that are eligible. It will be left to the underwriter to decide. We work with many lenders that offer these programs, and would be glad to help you find one that does not have an issue with jointly owned assets. Are asset depletion loans available for jumbo loans? Yes, jumbo financing is available with some of the asset depletion programs that our lenders offer. Is it possible to get an interest only mortgage with an asset depletion loan? Yes, we work with lenders that offer interest only options with our asset depletion program. Can I finance a home with an asset depletion loan using a corporation name? Yes, you may vest title in any type of corporate entity, such as an LLC, trust, partnership, or S corporation. What types of properties are eligible for asset depletion loans? You may finance the purchase of any single family residence, 2-4 unit property, condominium, condotel, or co-op (cooperative housing). What is the minimum down payment possible with an asset depletion program? The minimum down payment is 25%, which is an LTV of 75%. Is mortgage insurance required on an asset depletion loan? No, mortgage insurance is not required, since the LTV is below 80%. Are assets based mortgages the same as a reverse mortgage? No, a reverse mortgage is different than an asset based mortgage. Is it ok if I am not employed and/or retired? Yes, there is no requirement that you be currently employed. In terms of showing your ability to repay the mortgage, you can qualify exclusively using your assets.